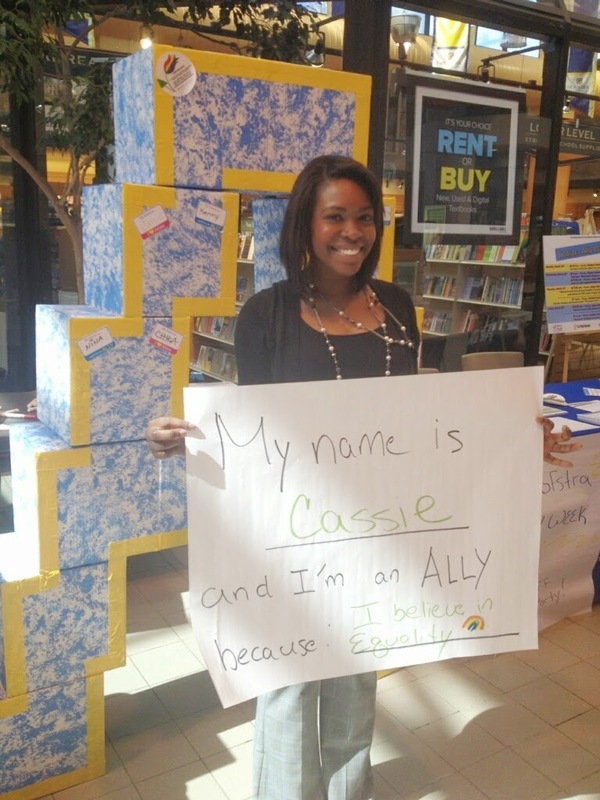 Hofstra Student Life: MISPO Celebrates First Annual Ally Week! 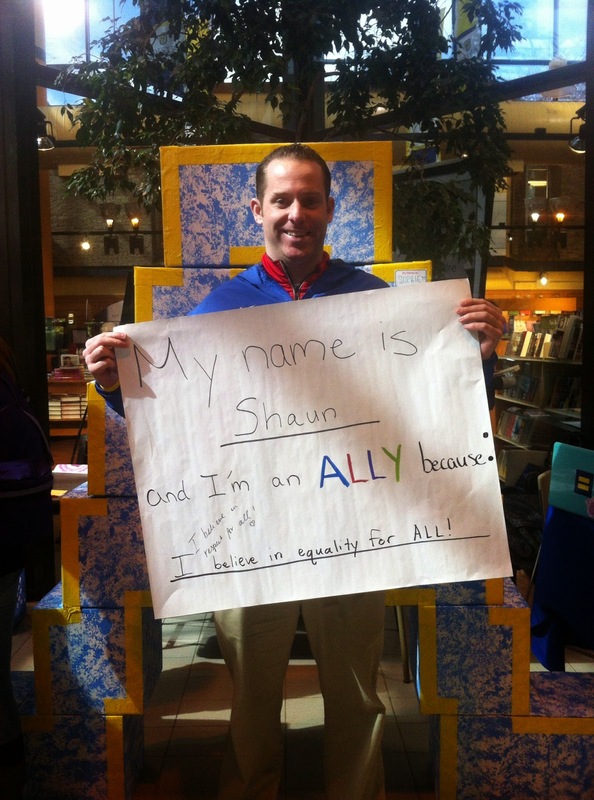 MISPO hosted Hofstra’s first Ally Week from March 24-28 and had a great time spreading awareness to Hofstra’s students and faculty on how to be better allies to people in the LGBTQ community! It was a week full of events presented by MISPO, the Pride Network, the Center for Civic Engagement, the LGBT Studies Program and Long Island Gay and Lesbian Youth. We kicked off the week on Monday with an Ice-Cream and Design-Your-Own Spin Art social.With the help of the Pride Network, we gave out information on the week’s events and explained what it means to be an ally with the help of some passersby! On Wednesday evening, students engaged in insightful conversation at the Safe Space workshop and the CCE’s Dinner Conversation on LGBT Consumerism. The event was a big success and we can’t wait to do it again next year!